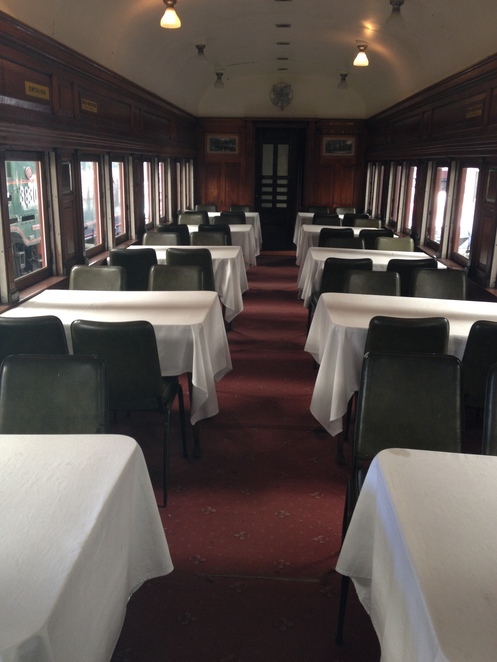 If you long for a bygone era, when a train trip involved large leather suitcases, dining and sleeping cars and perhaps even a romantic rendezvous, then Trainworks is for you. But even if you are not a train buff you will find plenty of interest at this railway museum. 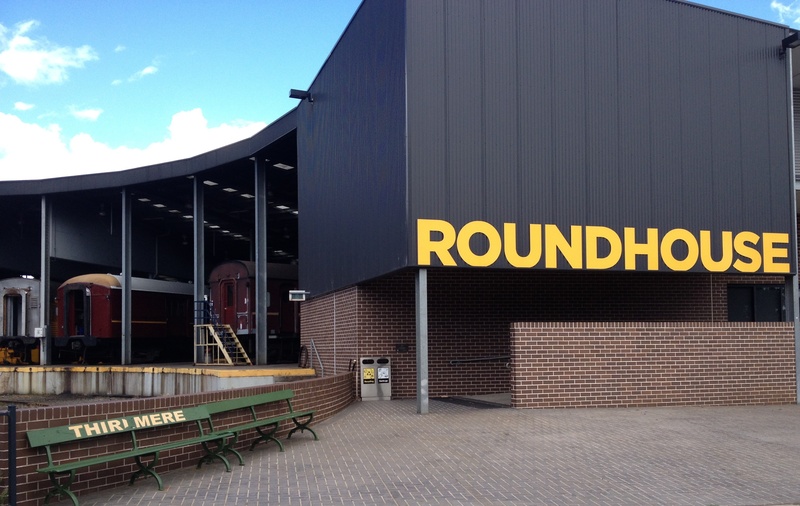 Trainworks is home to the largest collection of rolling stock and railway artefacts and memorabilia in Australia. 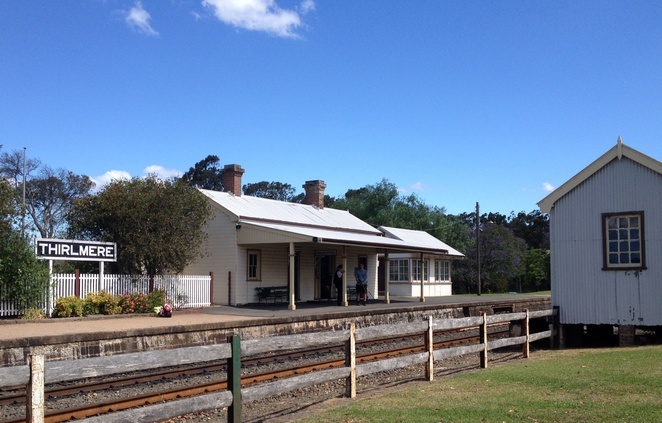 It is located in Thirlmere, about an hours drive from Sydney, an historic town boasting a railway station dating from 1885 as well as an historic Stationmasters Cottage and Co-op Shed. 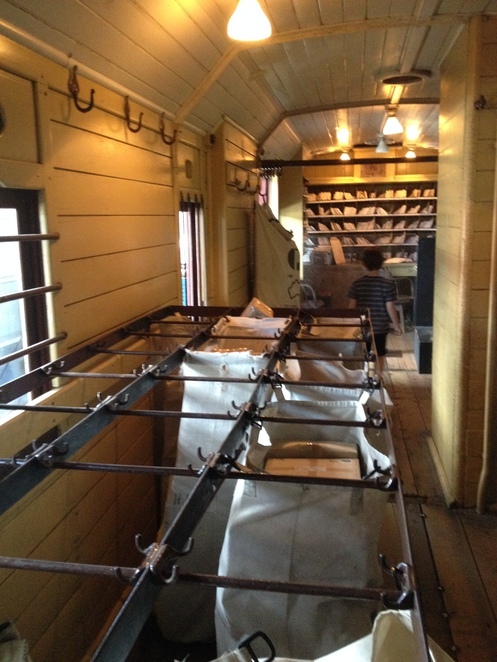 In the Trainworks exhibition building you can view a variety of different carriages, from the sumptuous Governor General's Carriage, to the practical mail van office and the dark and uncomfortable prison van. In the theatrette there is a multimedia presentation detailing the working life of one of the collection's steam locomotives. 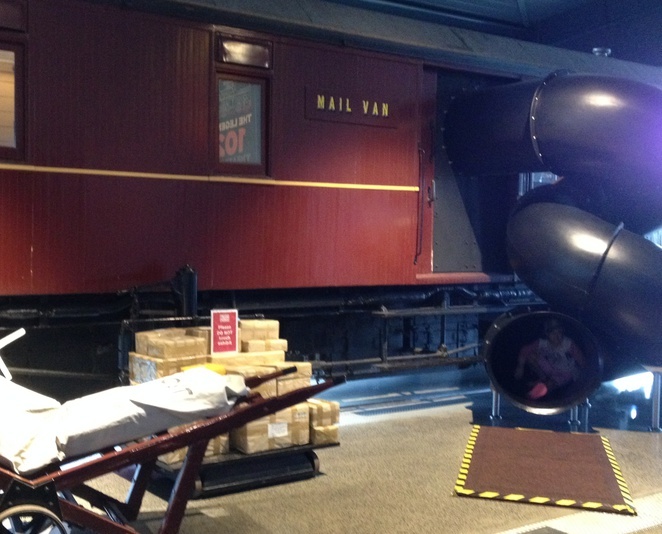 The presentation cleverly integrates the history of the locomotive with the history of NSW, making for an engaging exhibit. 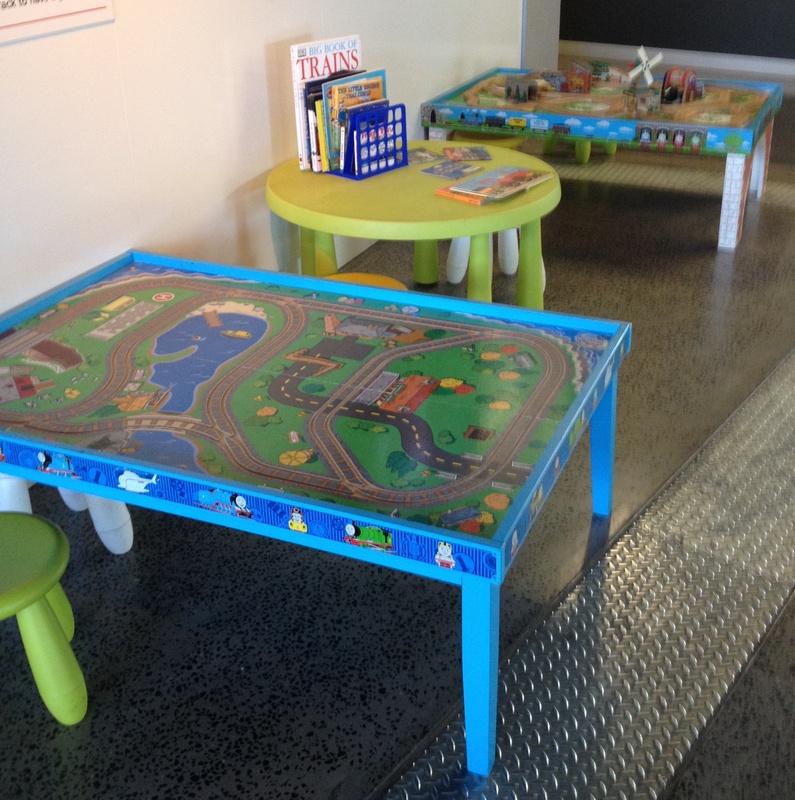 The little ones are not forgotten and Thomas the Tank Engine fans will love the well-stocked gift shop and the free play areas in the Exhibition building. In the great train hall there are countless trains to look at, indeed train lovers could spend days here I'm sure. 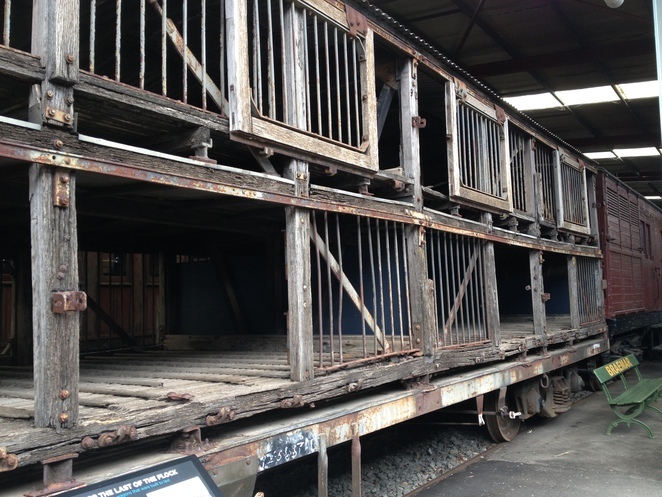 The collection includes steam, diesel and electric locomotives as well as many passenger carriages and goods cars. Some of the quirkier items are the rail pay bus which was used for transporting employee wages and a sheep wagon, used for livestock transportation. The highlight of the great train hall for us was being able to climb on board many of the passenger carriages and walk though to experience a different era of train travel. At the Roundhouse, visitors are able to see behind the scenes and watch maintenance or conservation processes. Trainworks has been designed so that you can spend a whole day here. There are landscaped grounds, picnic tables and BBQs. The Trainworks Café operates on weekends. There is also playground equipment in the grounds for the kids. 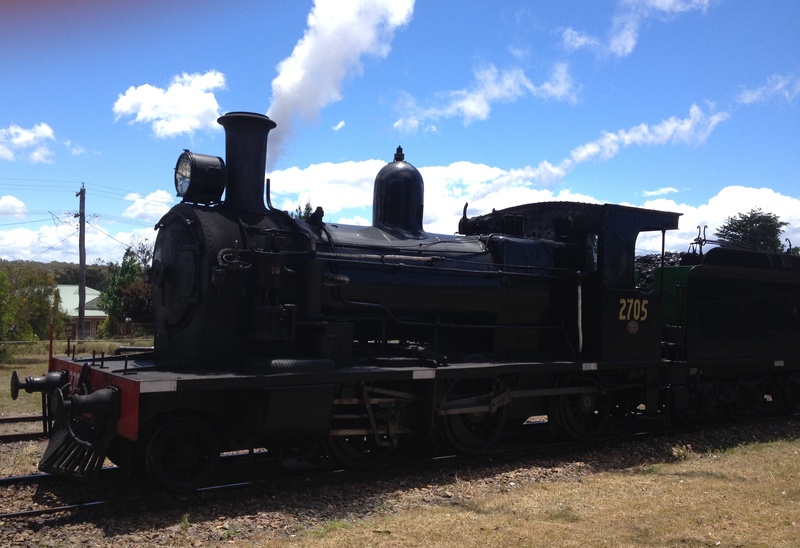 If you visit Trainworks on a Sunday between March - November, you will also have the opportunity to take a leisurely ride on a steam train. Diesel trains operate during the summer months. Next time you want to escape from the city, why not take a day trip to Trainworks? You will certainly be on the right track to have a fun day out!